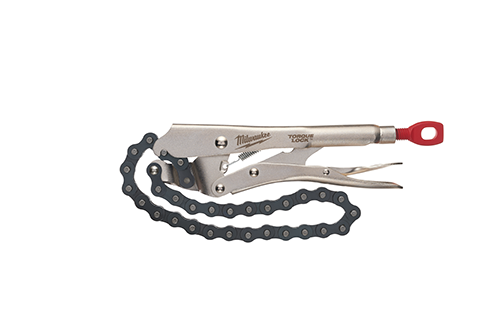 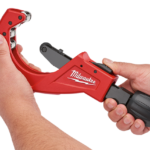 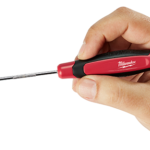 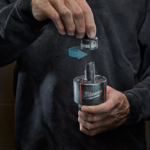 Milwaukee adds 20 new pliers and clamps to their existing hand tool line with 9 new locking pliers (7 new Torque Lock models & 2 new Max Bite models) along with 7 new Torque Lock C-Clamps. 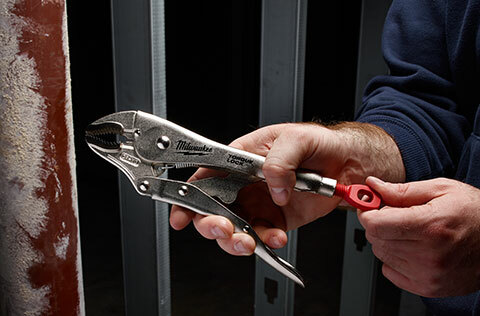 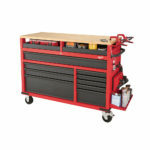 These are in addition to their existing line of Pliers and Clamps. 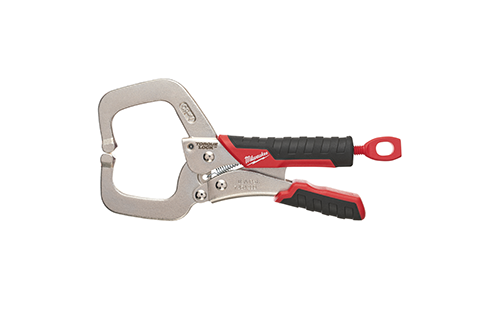 They will be available July 2016.